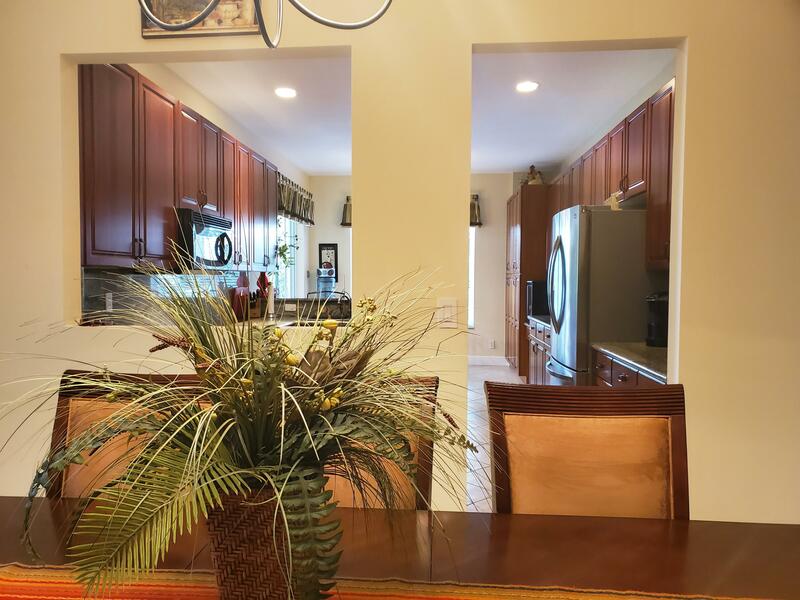 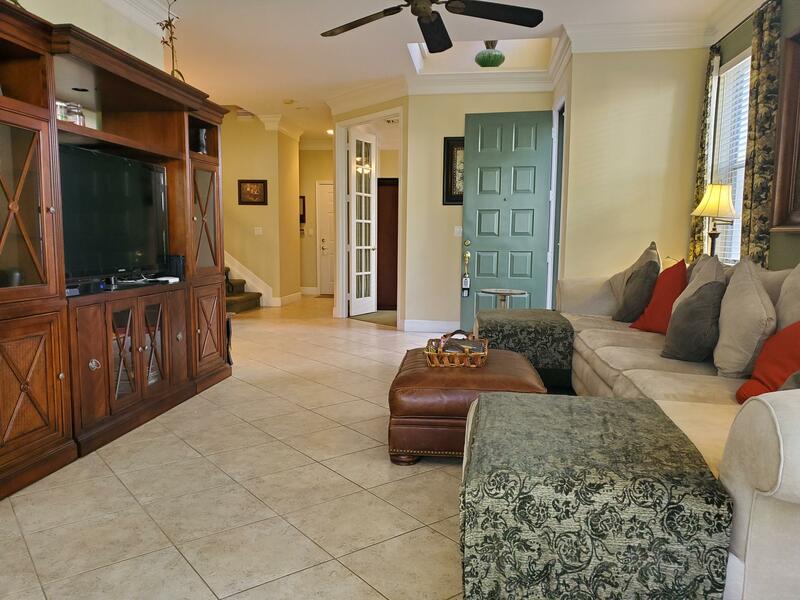 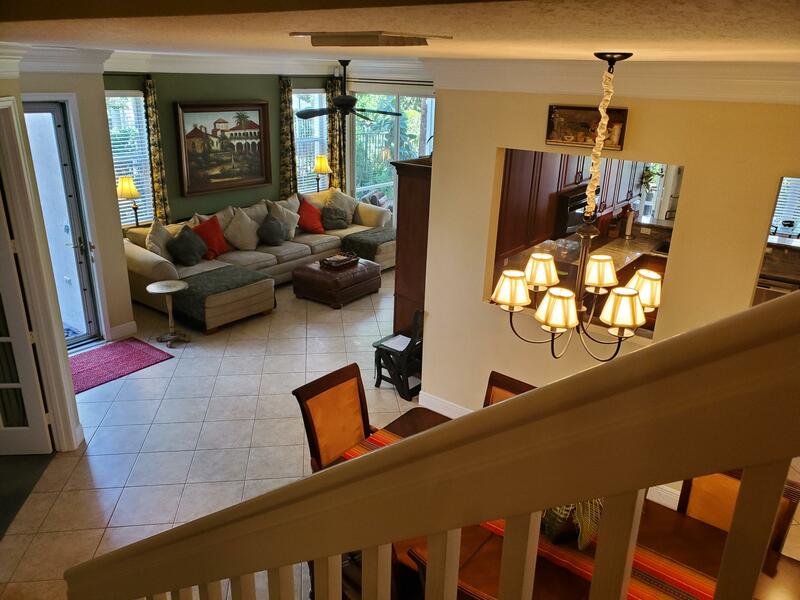 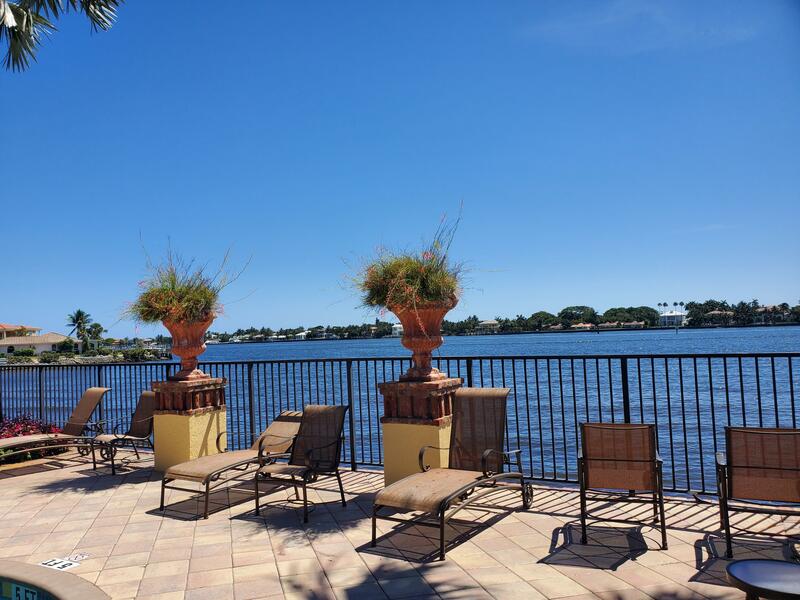 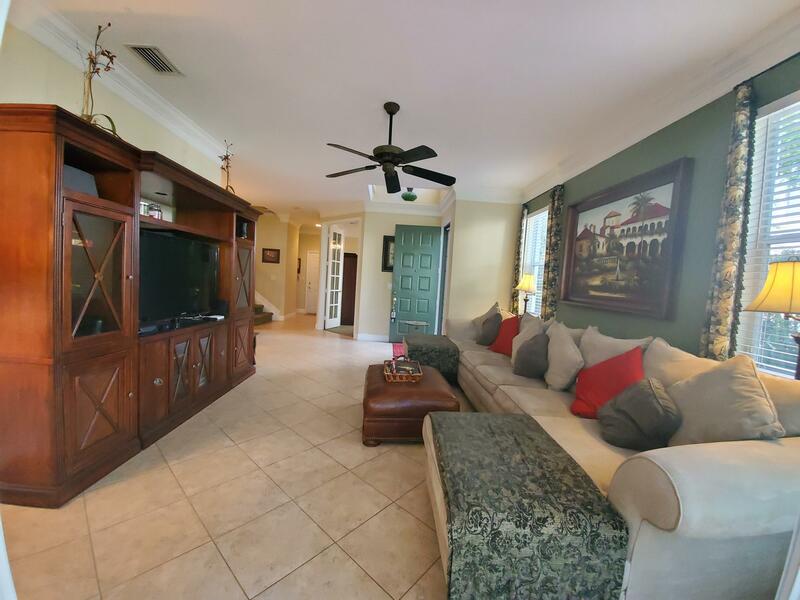 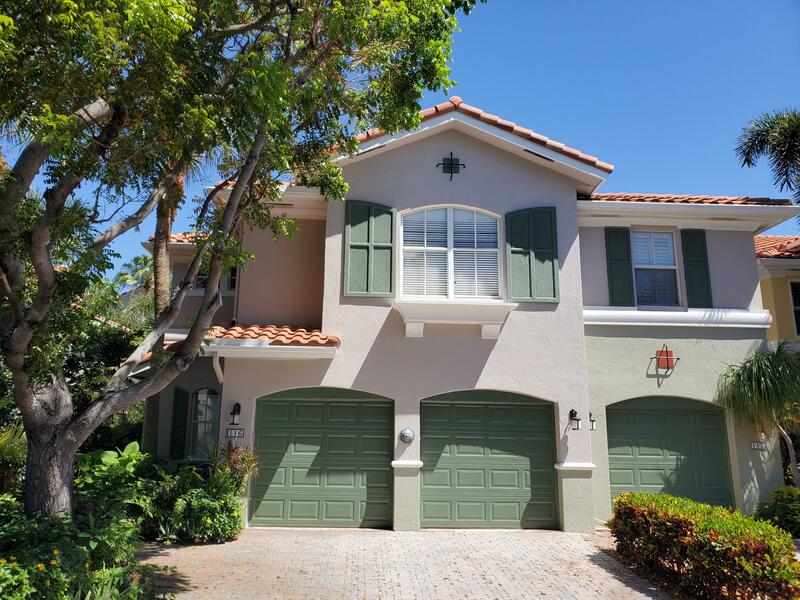 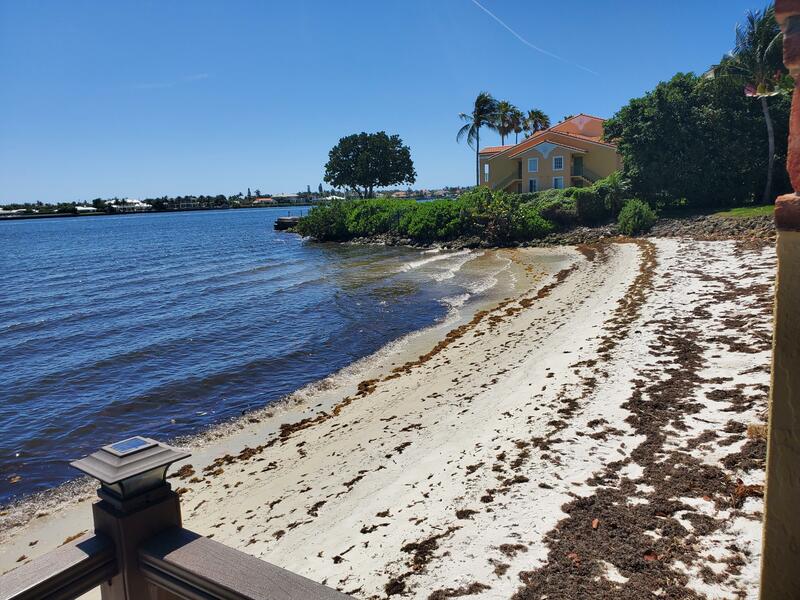 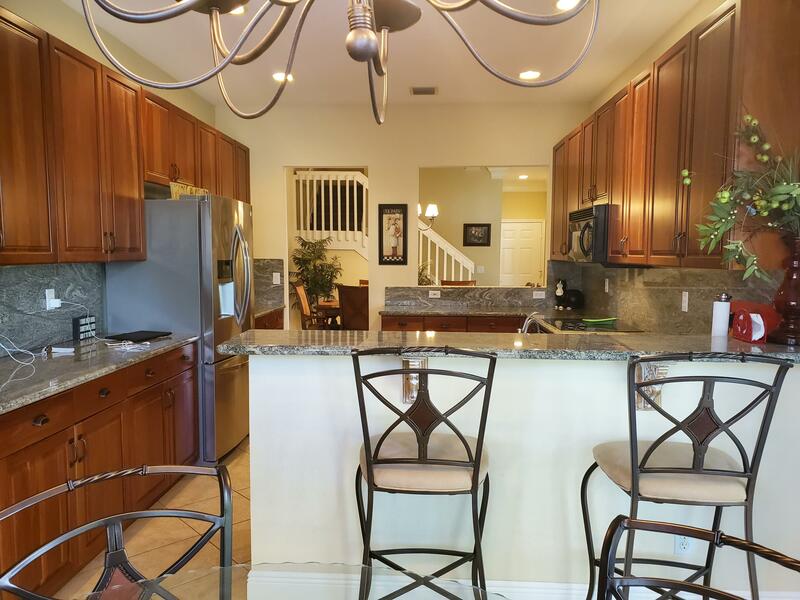 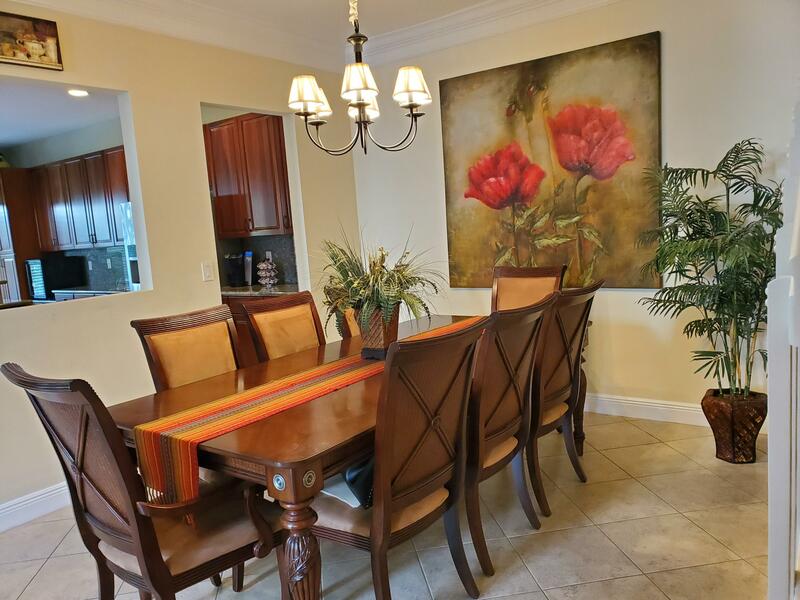 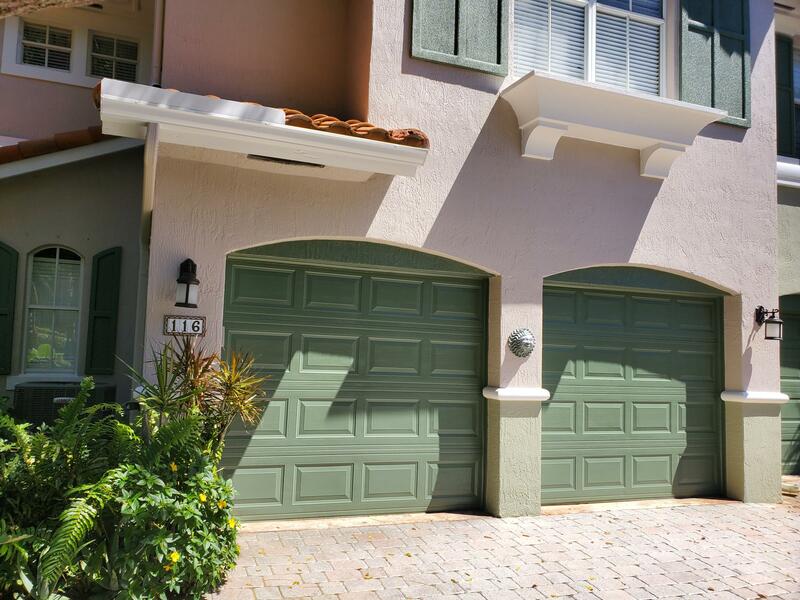 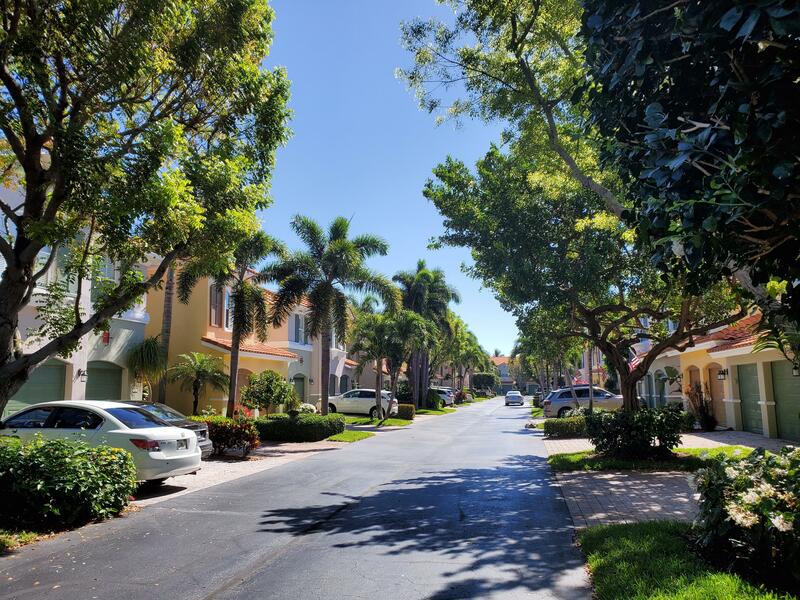 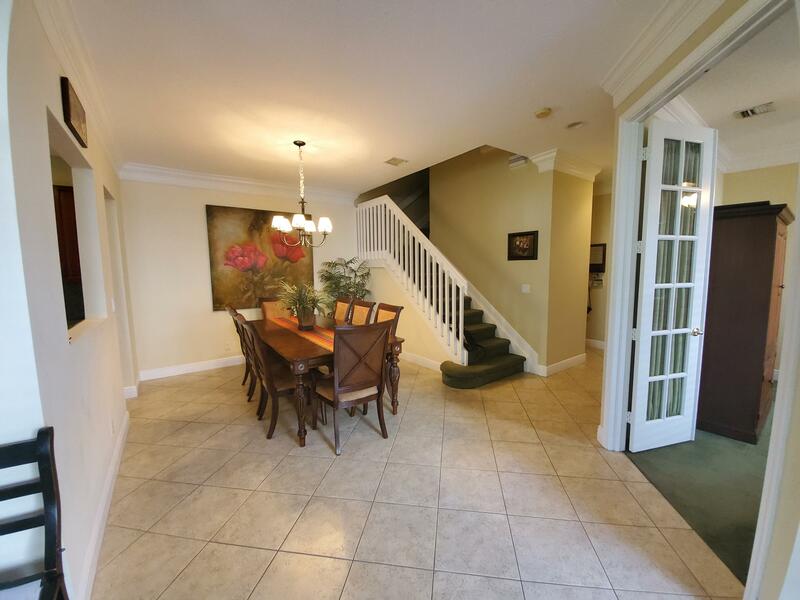 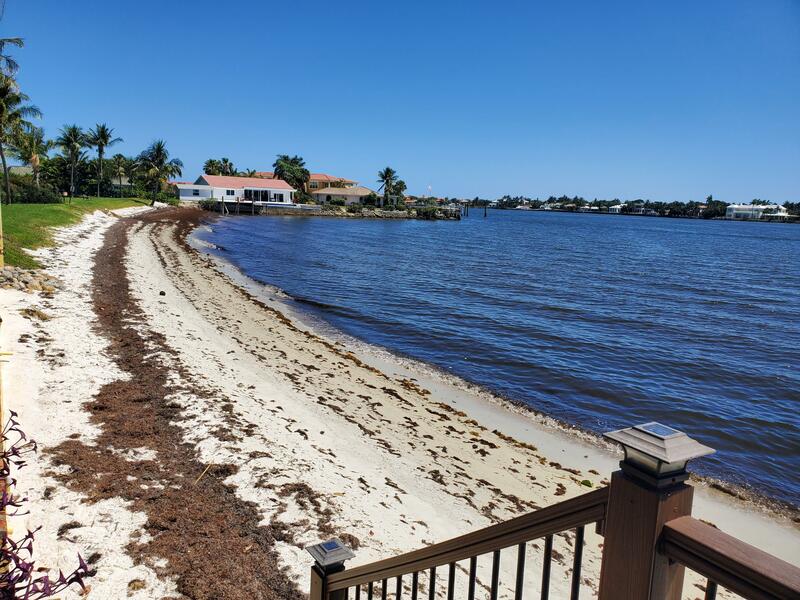 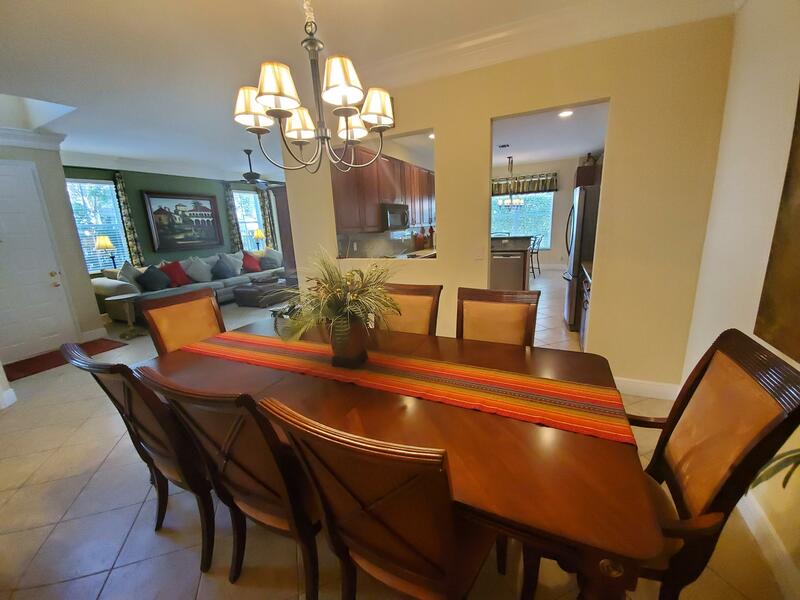 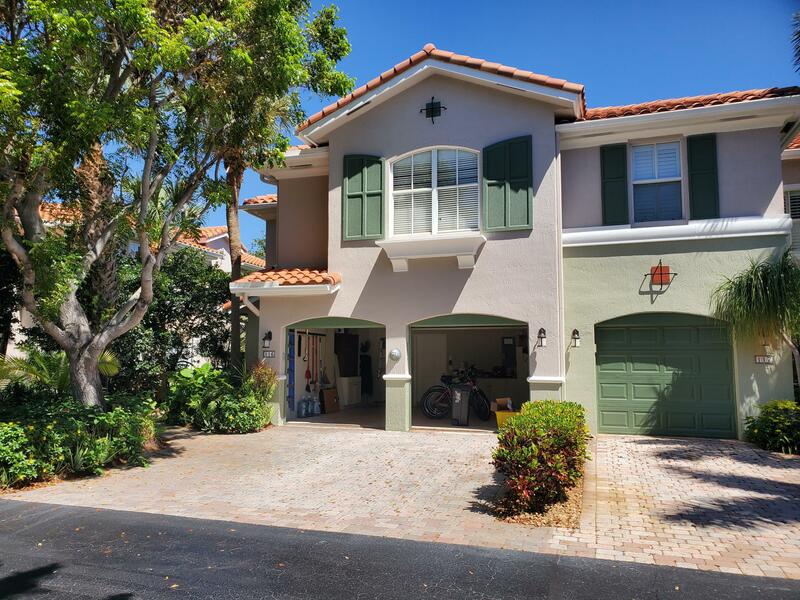 EXCELLENT OPPORTUNITY TO PURCHASE A 4 BEDROOMS, 3.5 BATHS AND 2 CAR GARAGE TOWNHOUSE RIGHT ON THE INTRACOASTAL COMMUNITY. 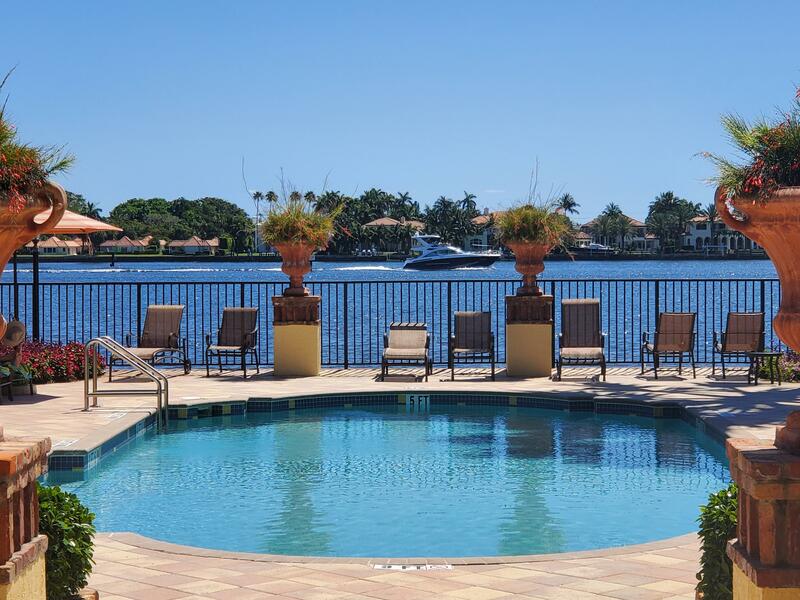 LAS BRISAS FEATURES A HEATED RESORT STYLE POOL WITH STUNNING WATERFRONT VIEW. 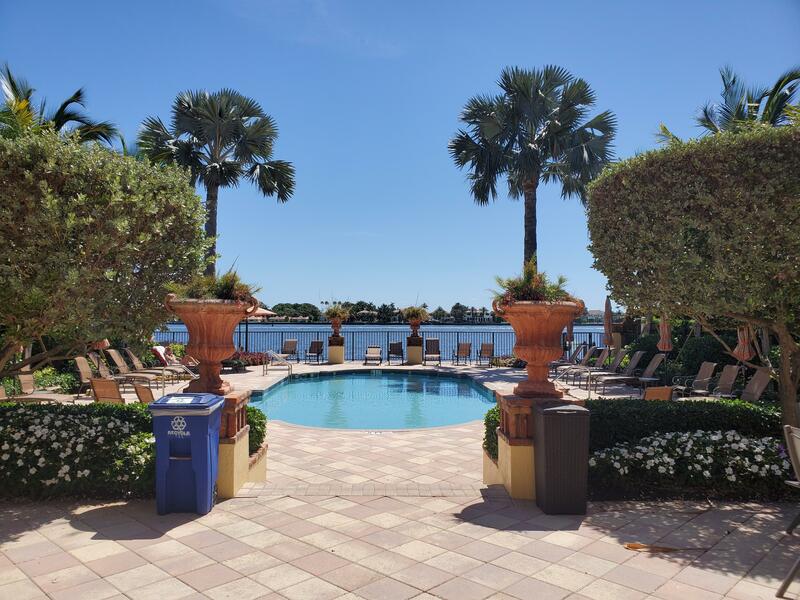 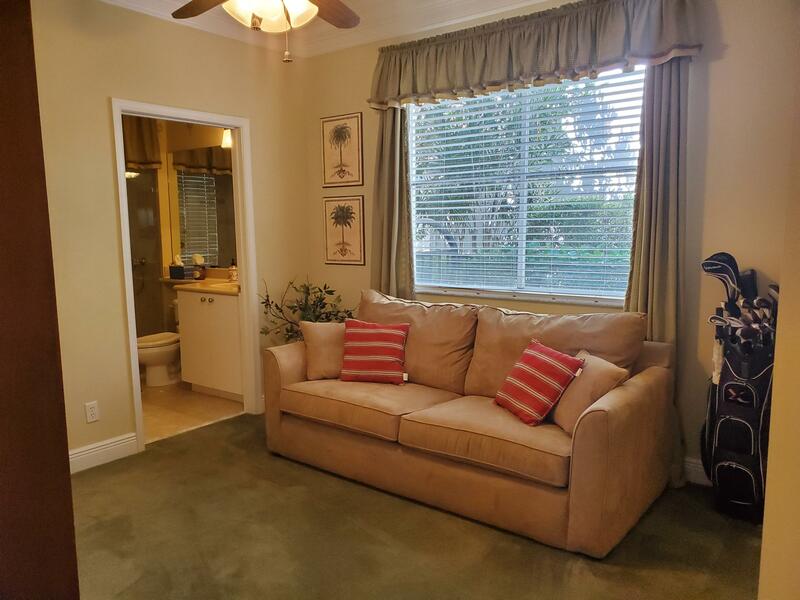 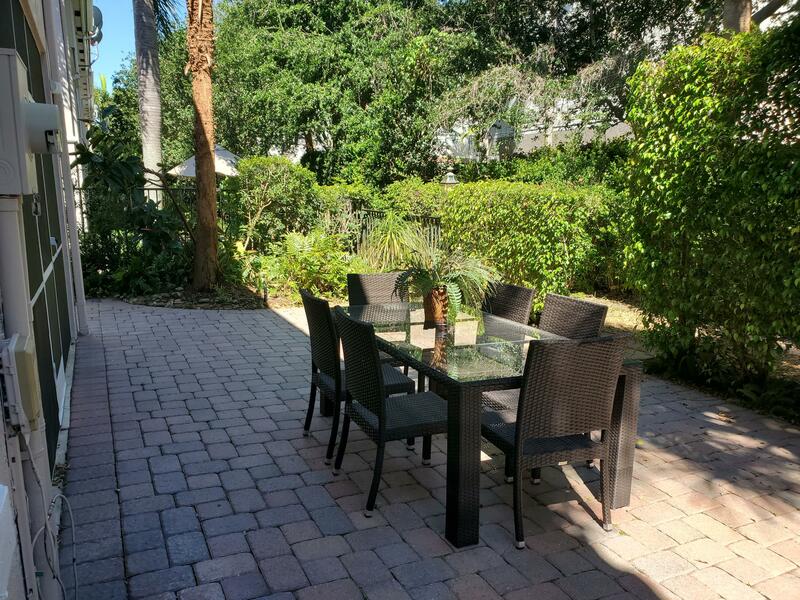 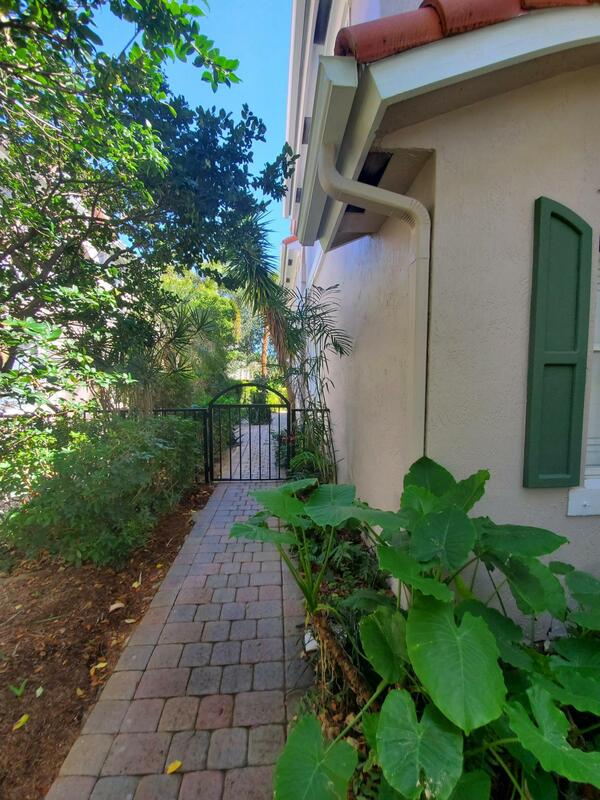 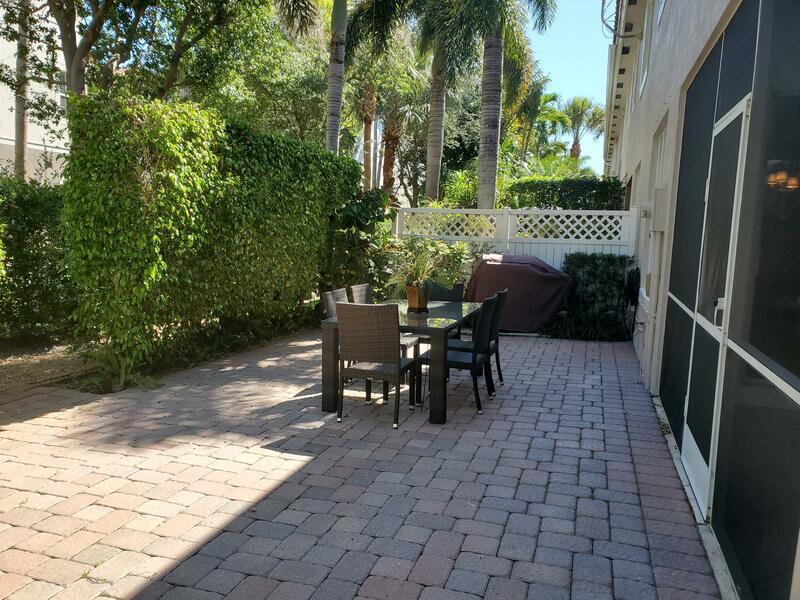 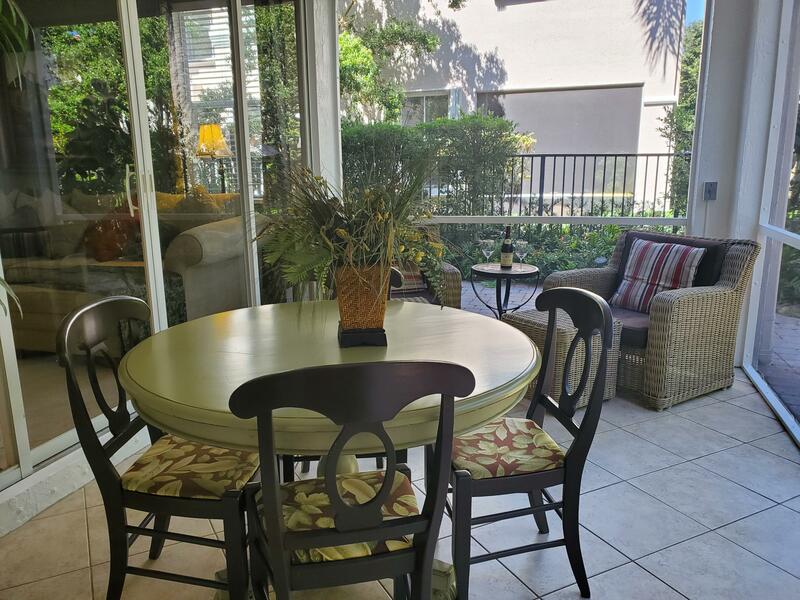 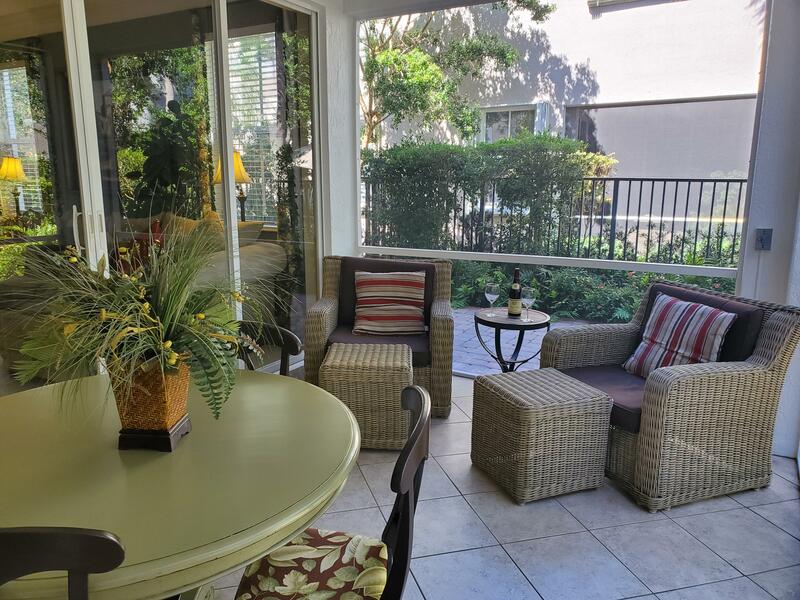 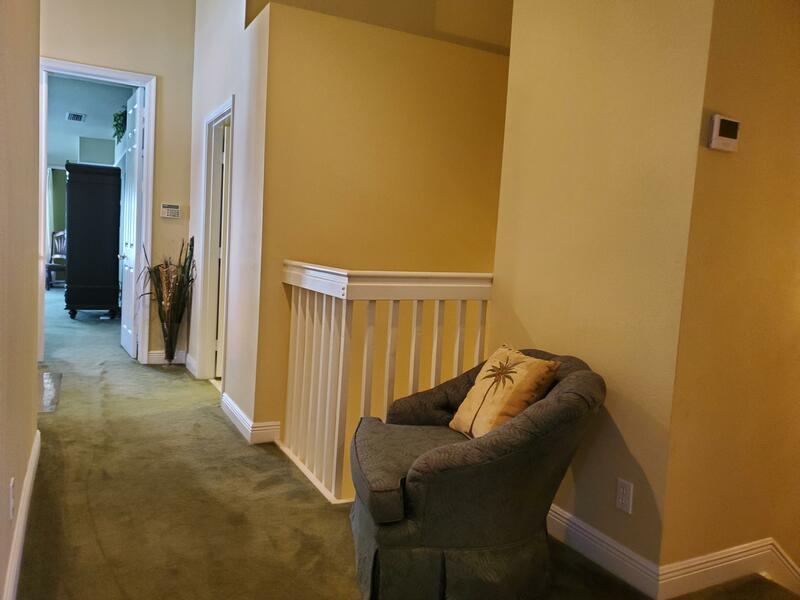 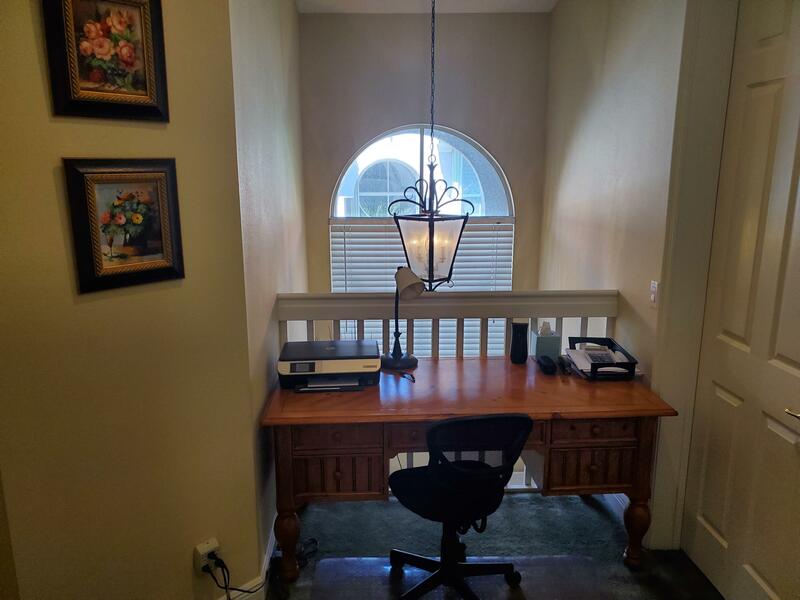 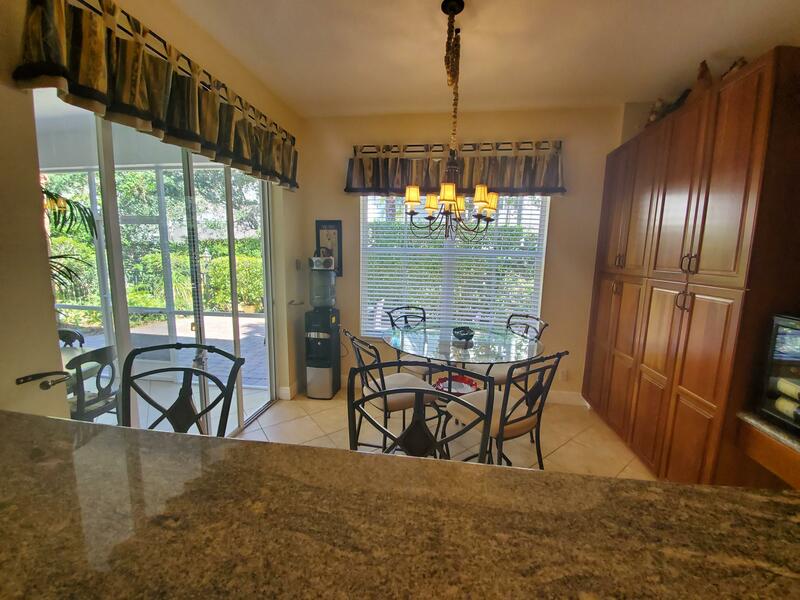 THE PERFECT SPOT TO ENJOY THE TROPICAL FLORIDA WEATHER.THE UNIT HAS BEEN KEPT VERY WELL MAINTAINED. 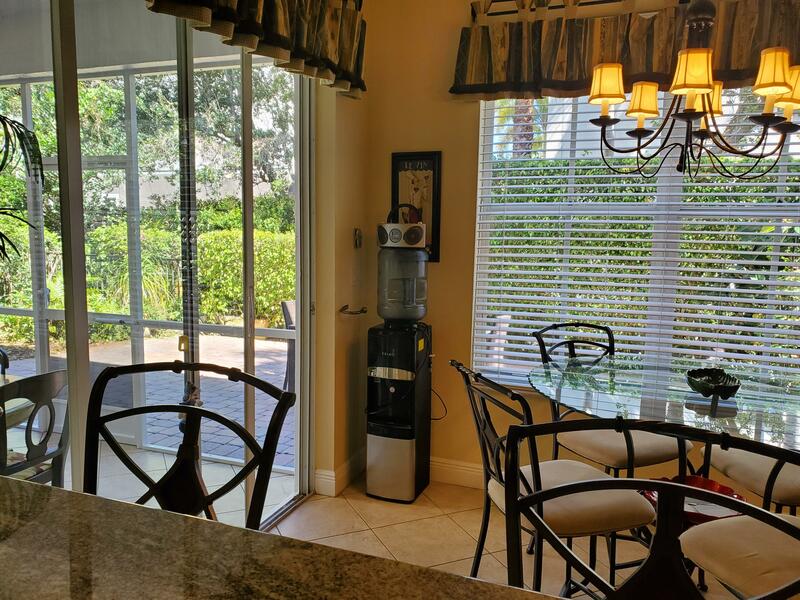 NEW A/C AND NEW WATER HEATER ADDED RECENTLY. 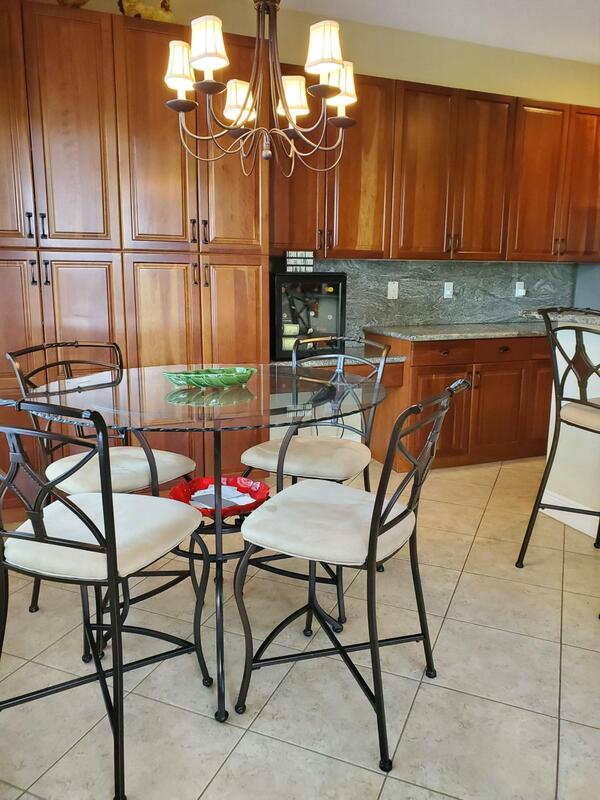 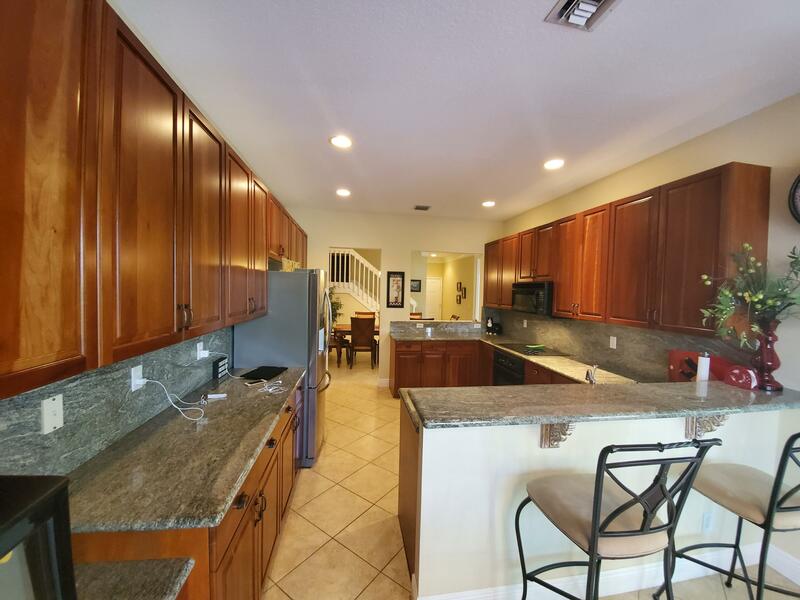 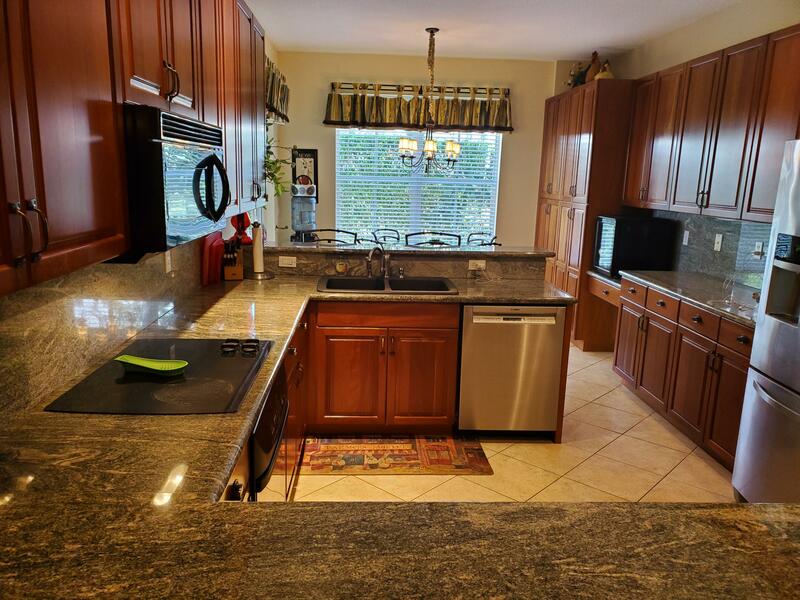 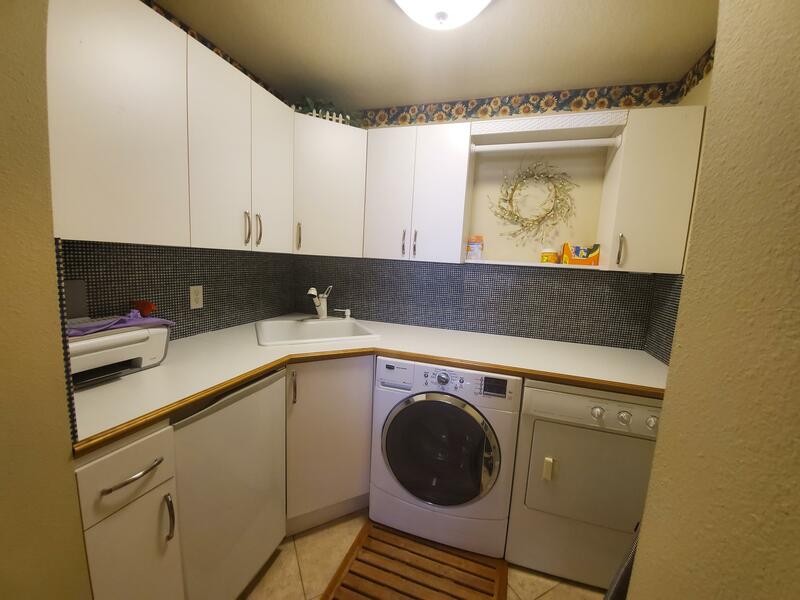 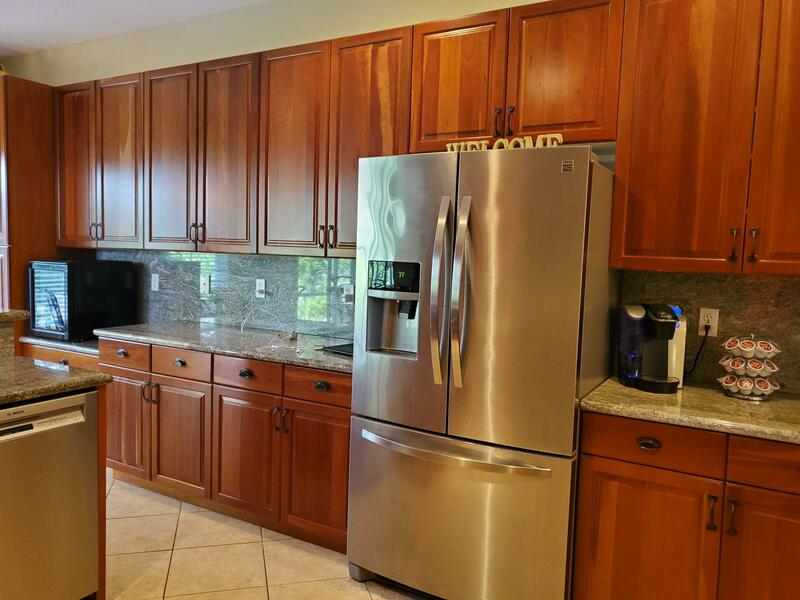 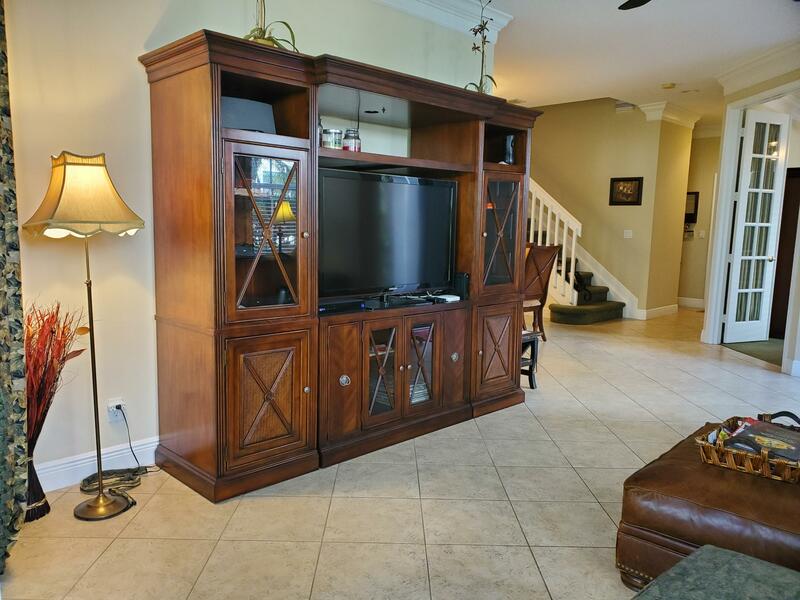 GRANITE COUNTER TOPS IN KITCHEN WITH 42\'\' CHERRY CABINETS AND NEWER APPLIANCES. 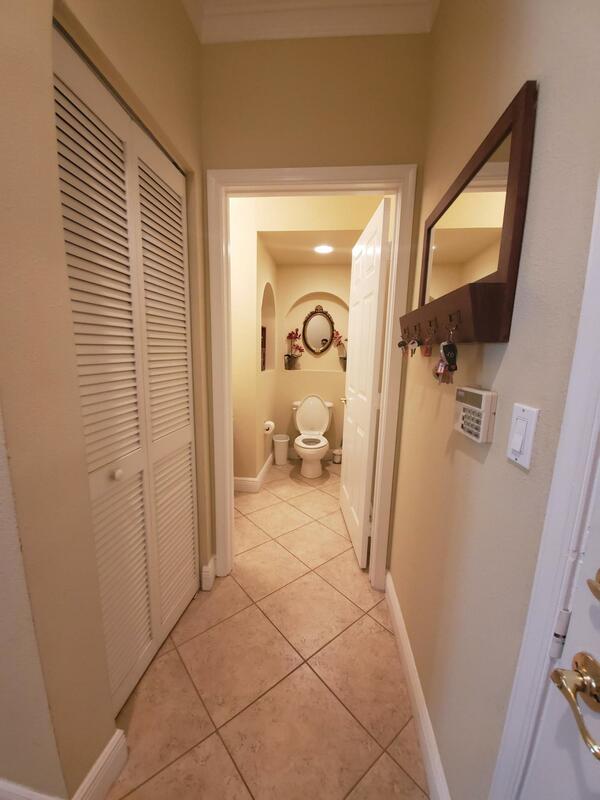 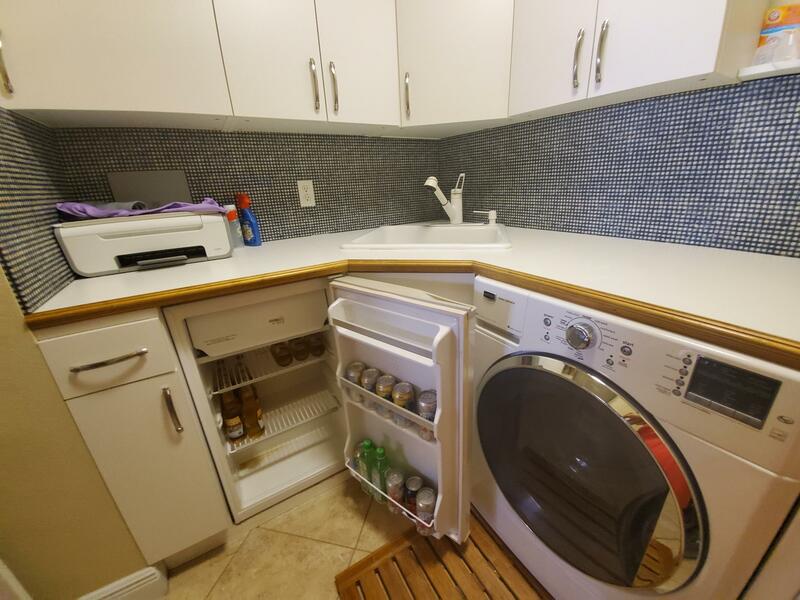 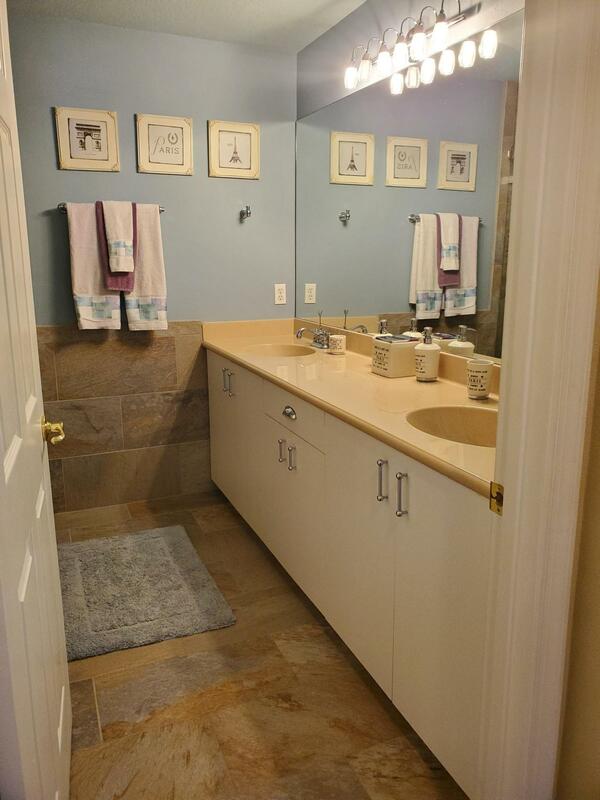 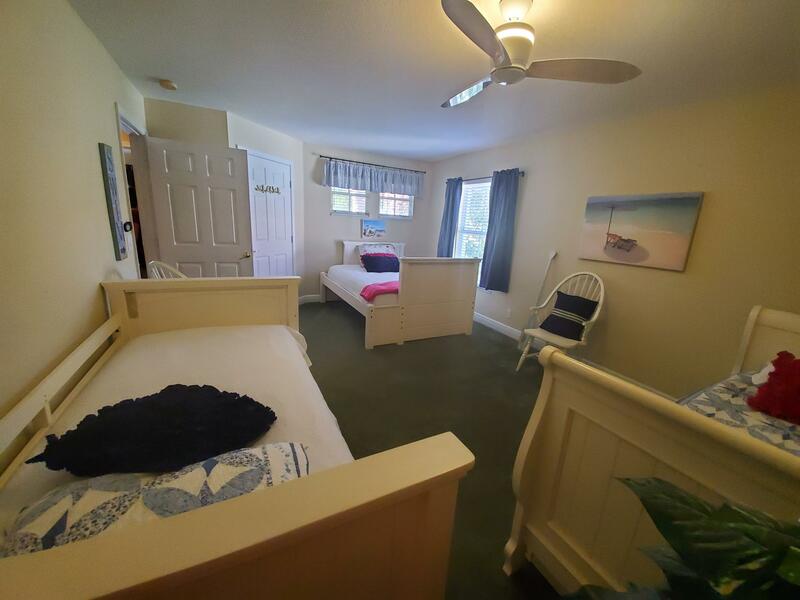 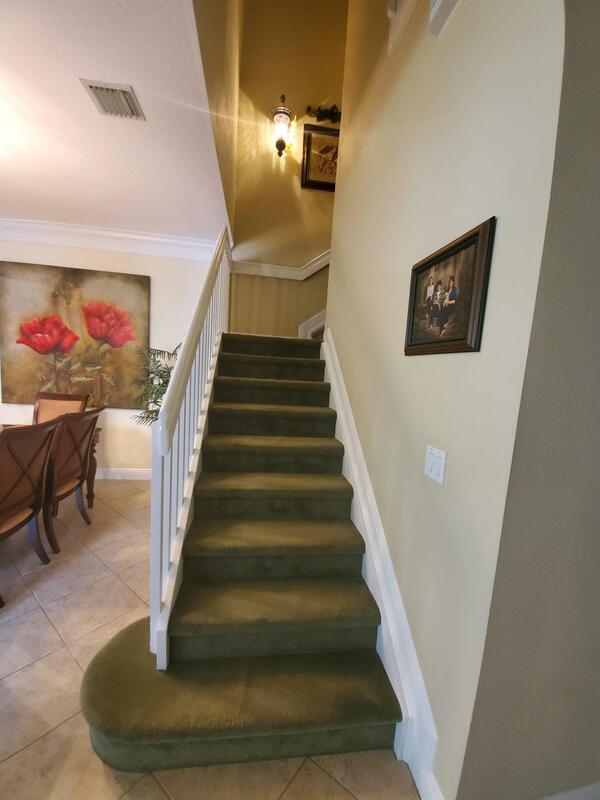 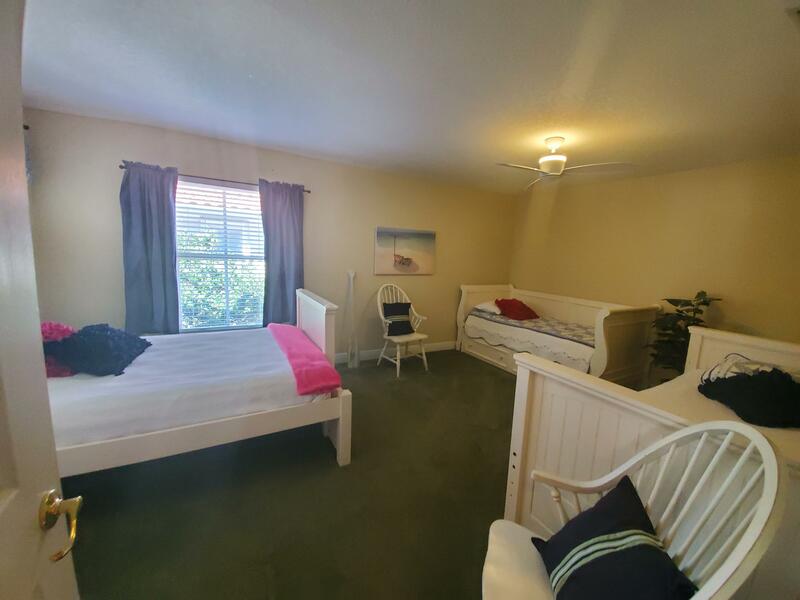 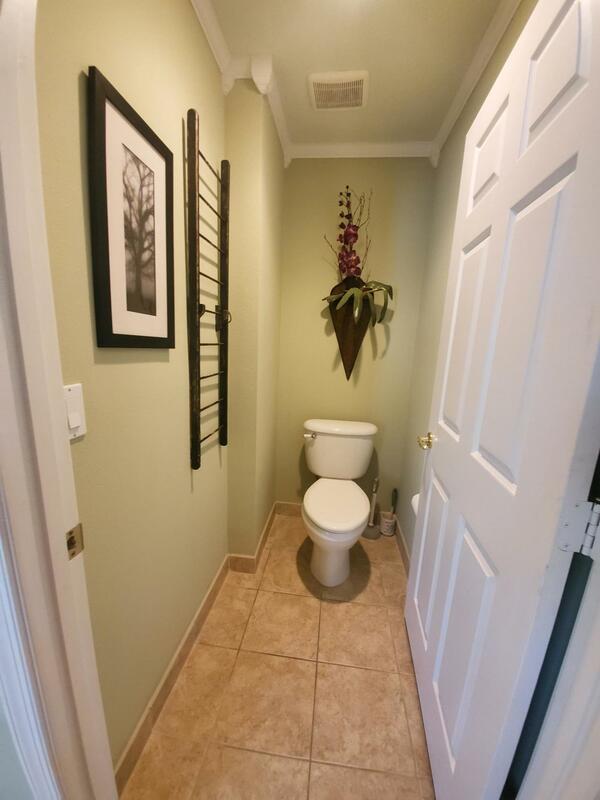 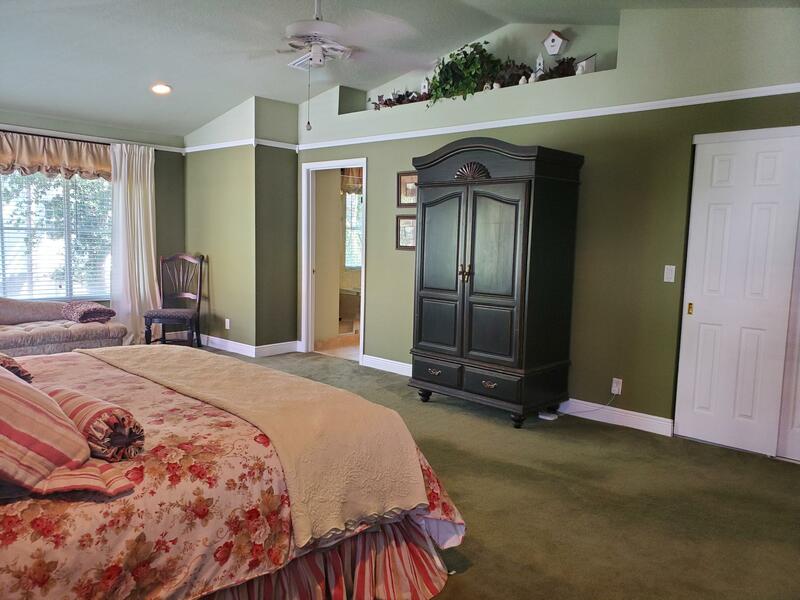 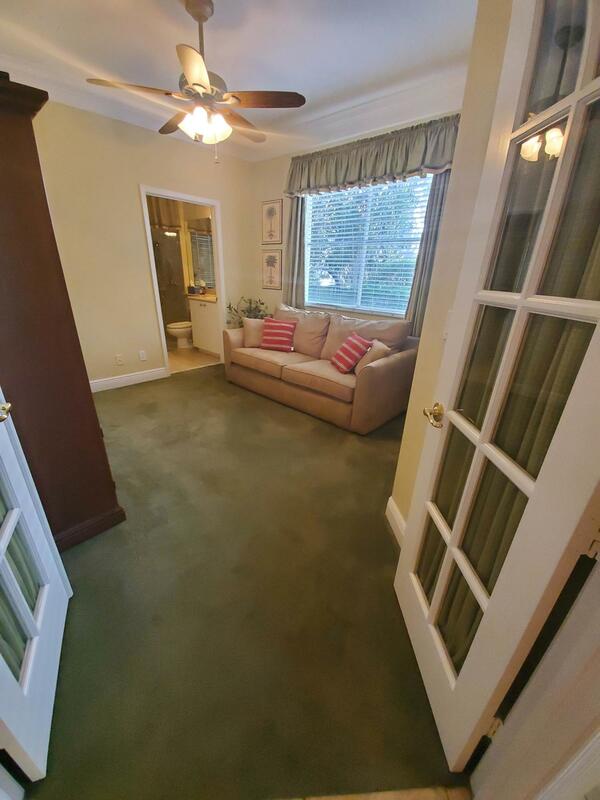 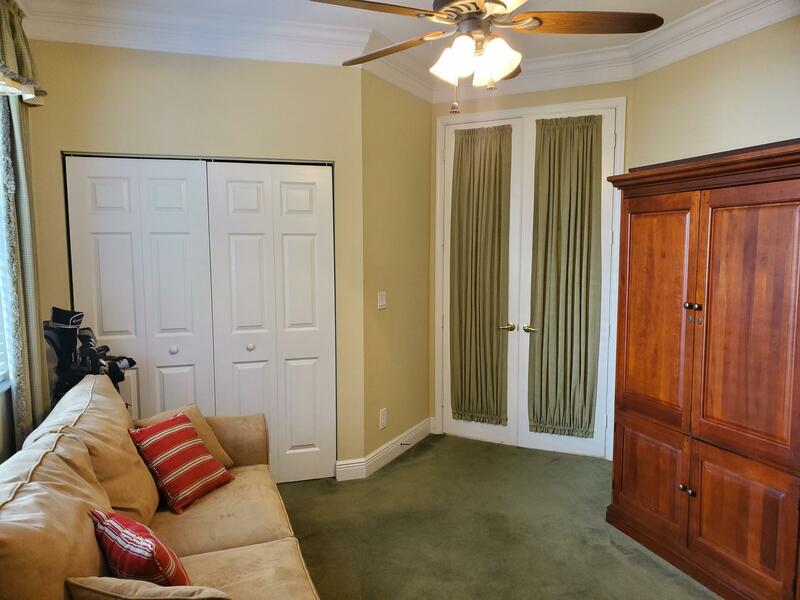 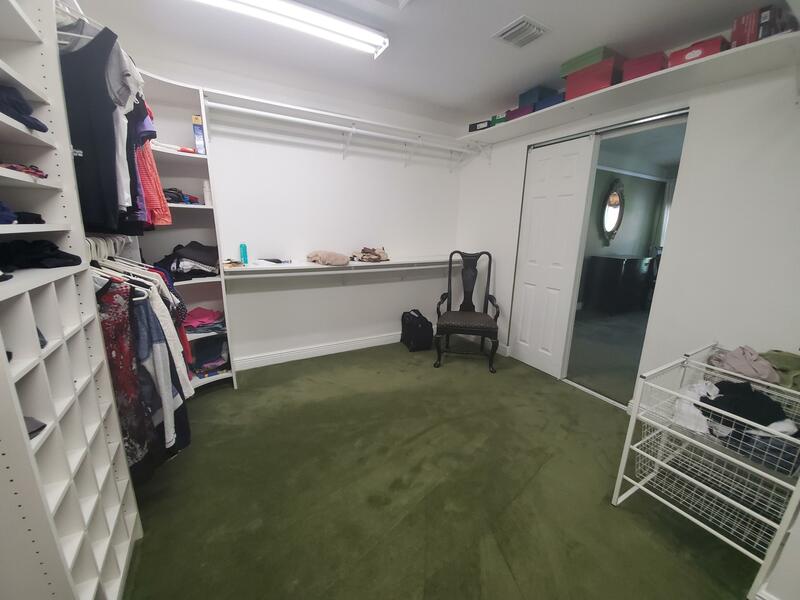 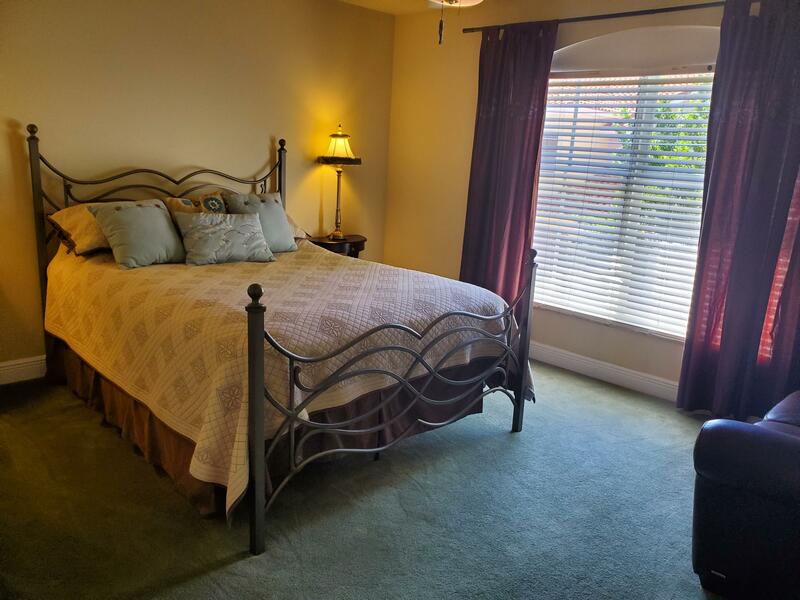 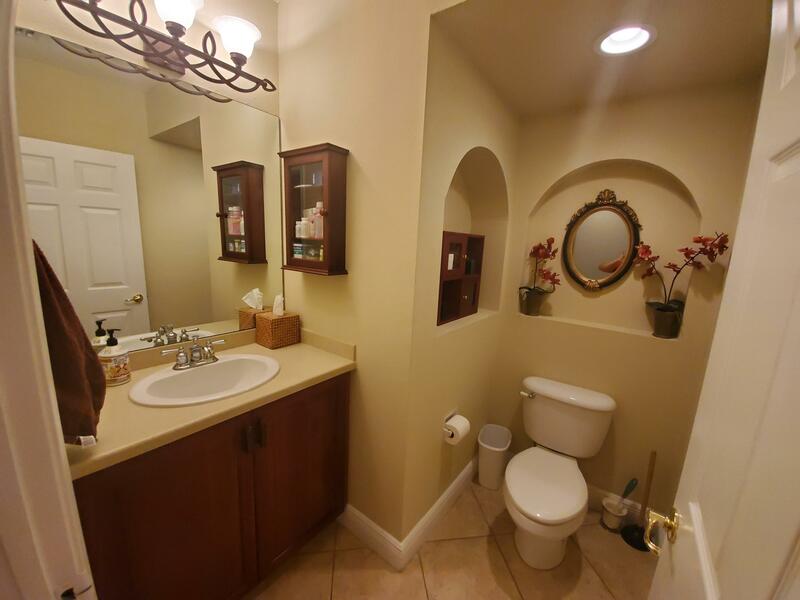 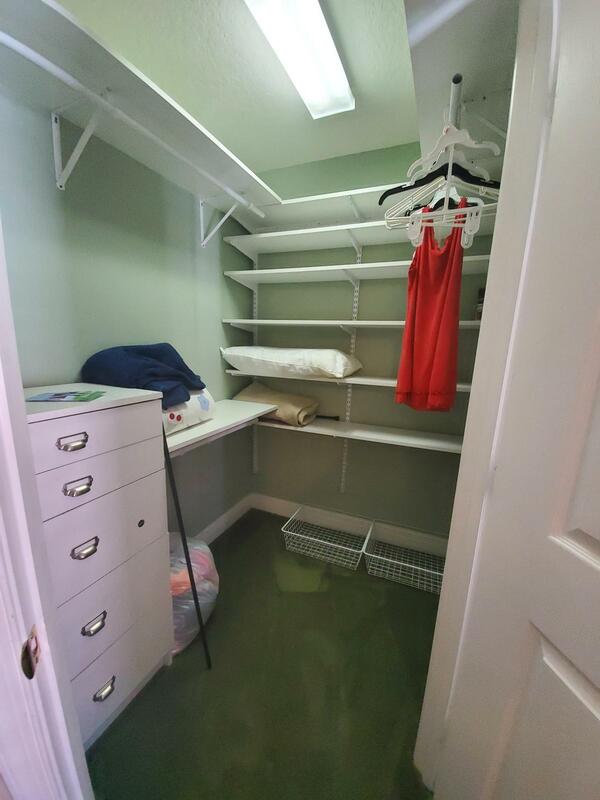 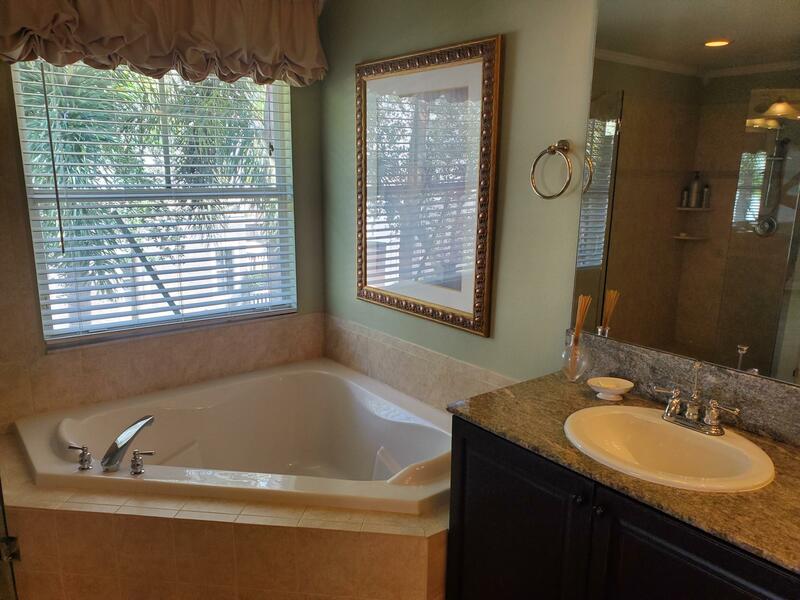 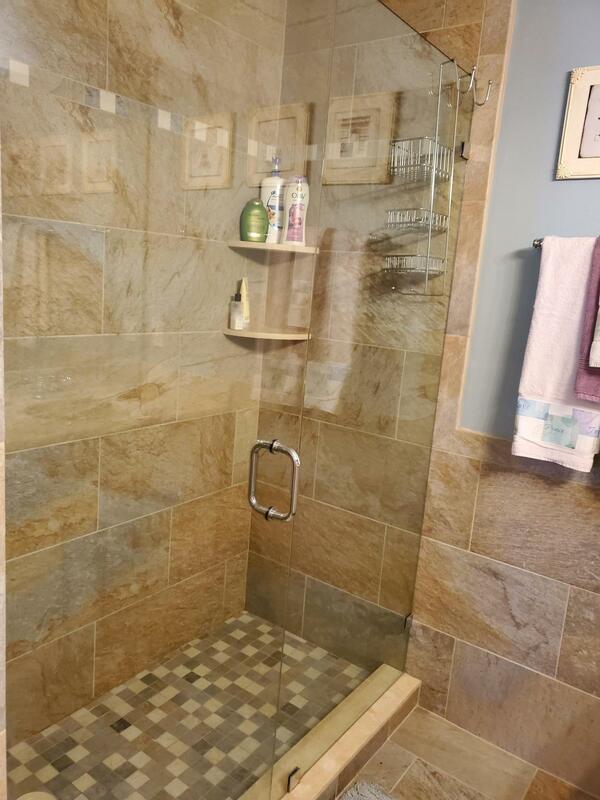 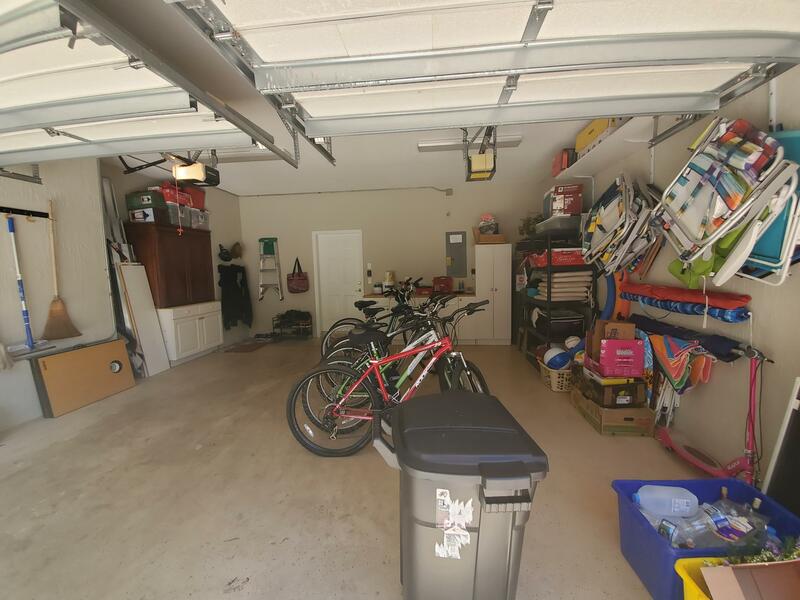 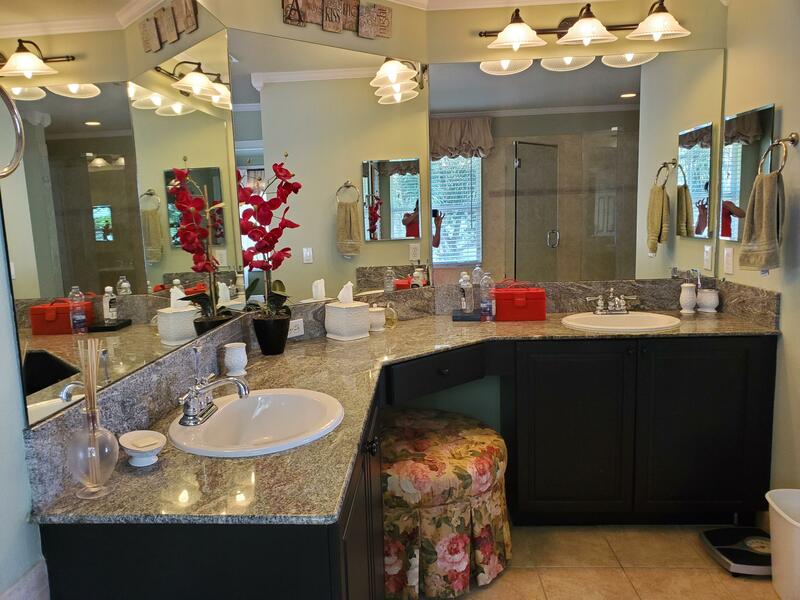 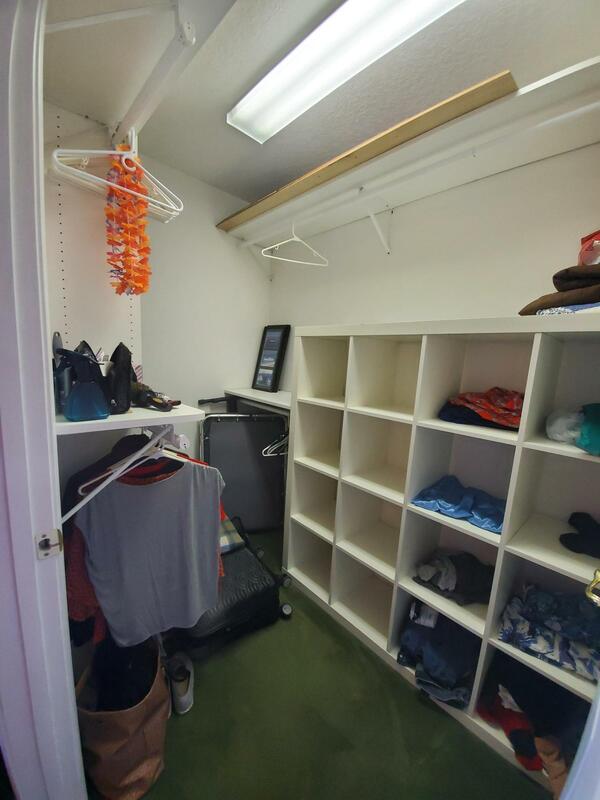 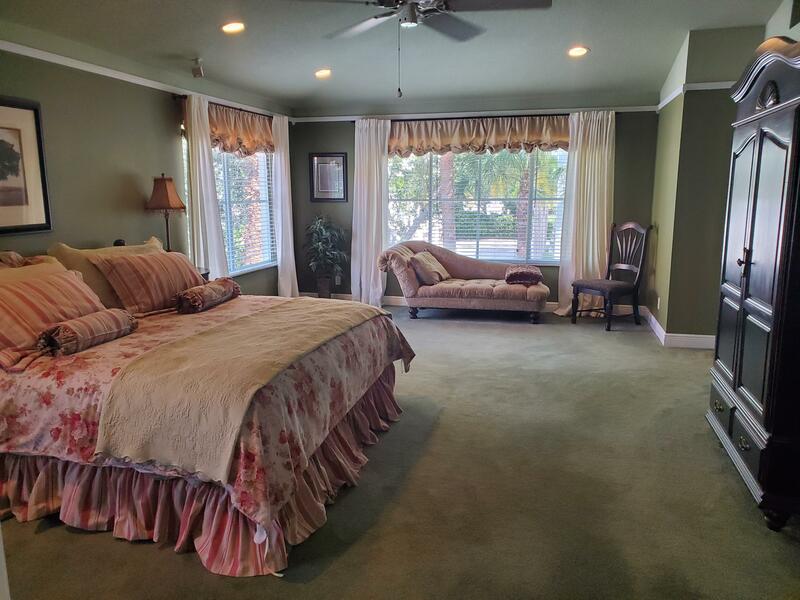 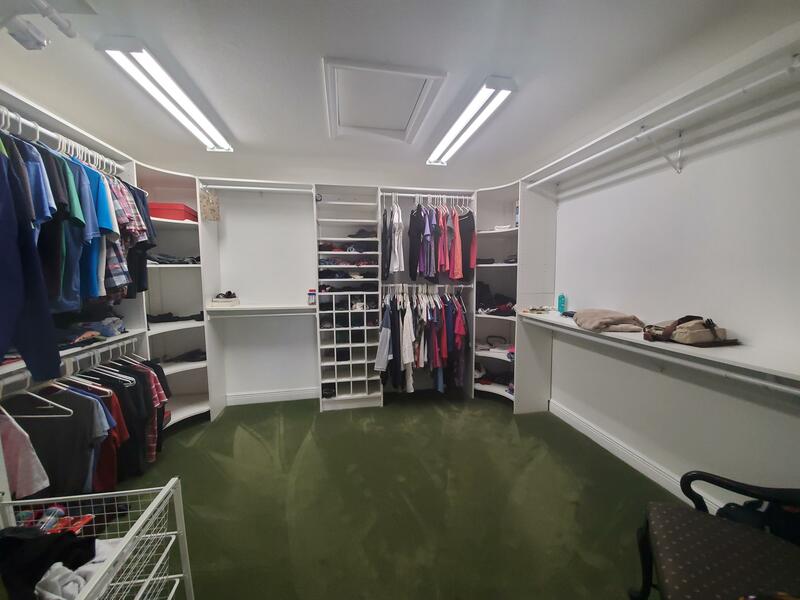 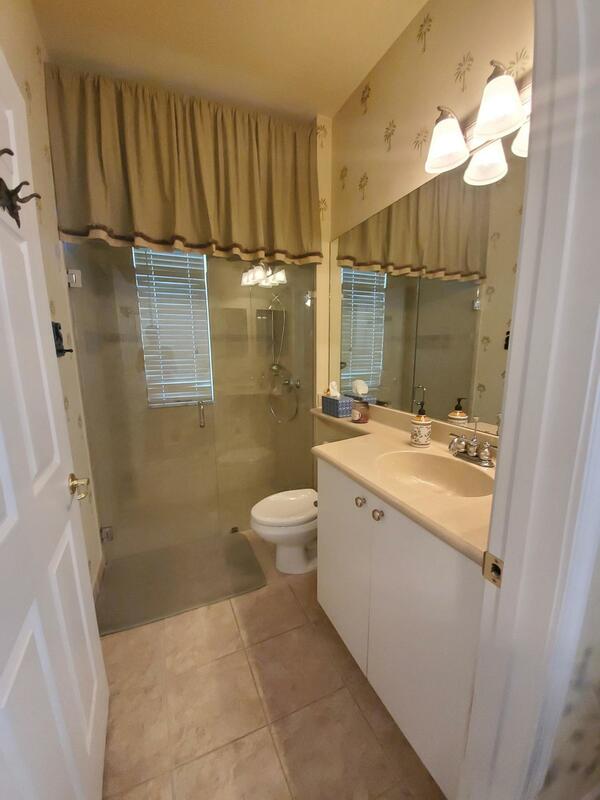 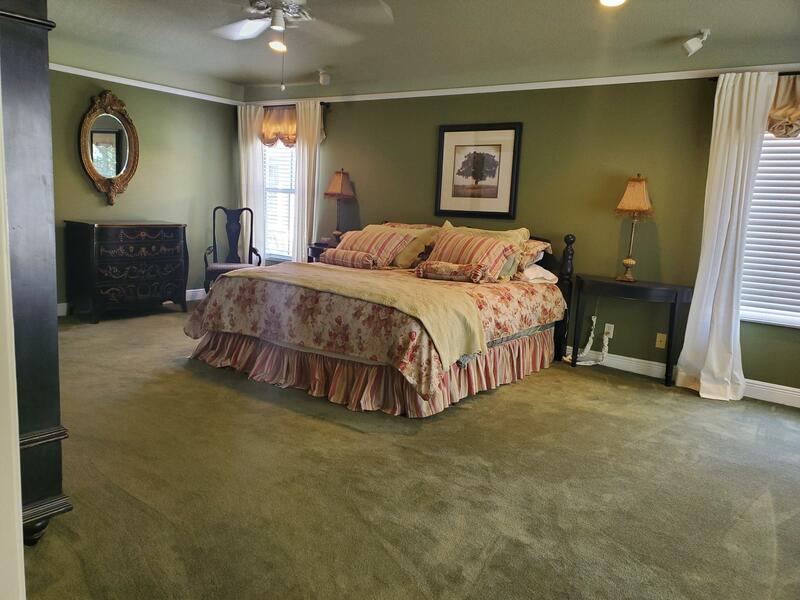 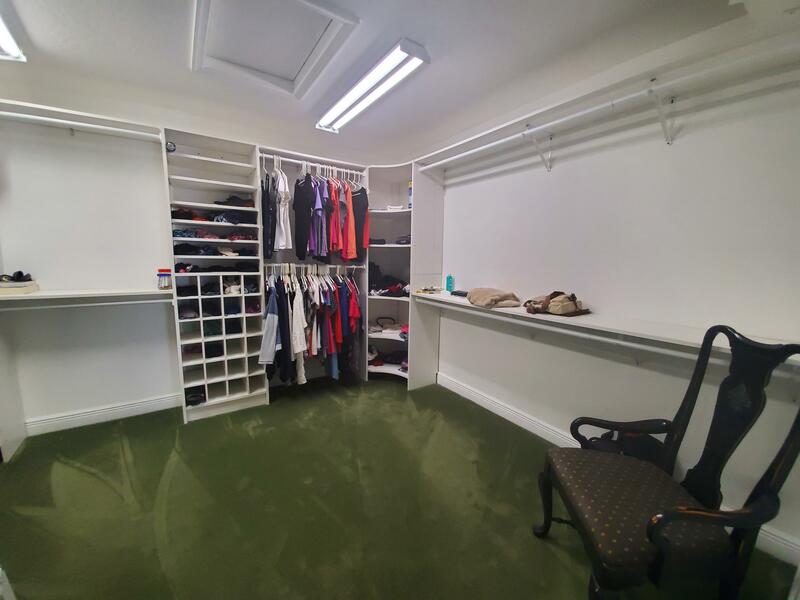 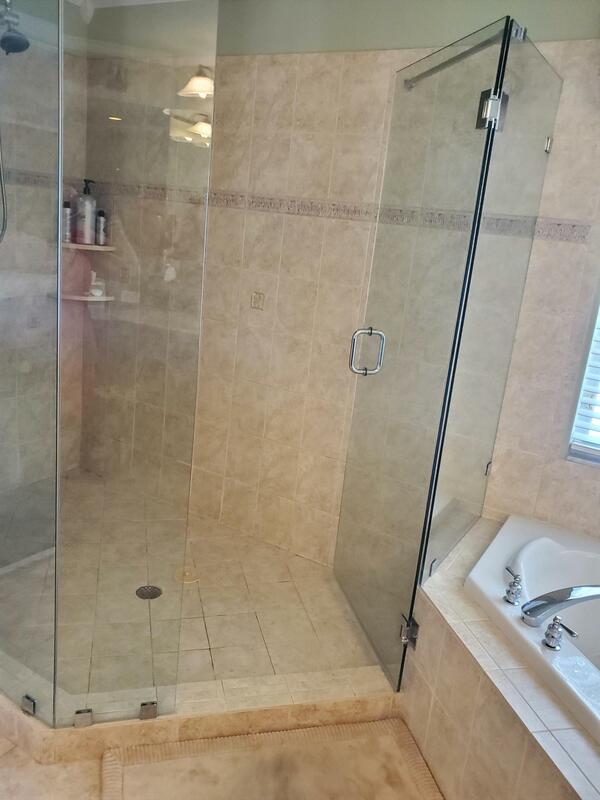 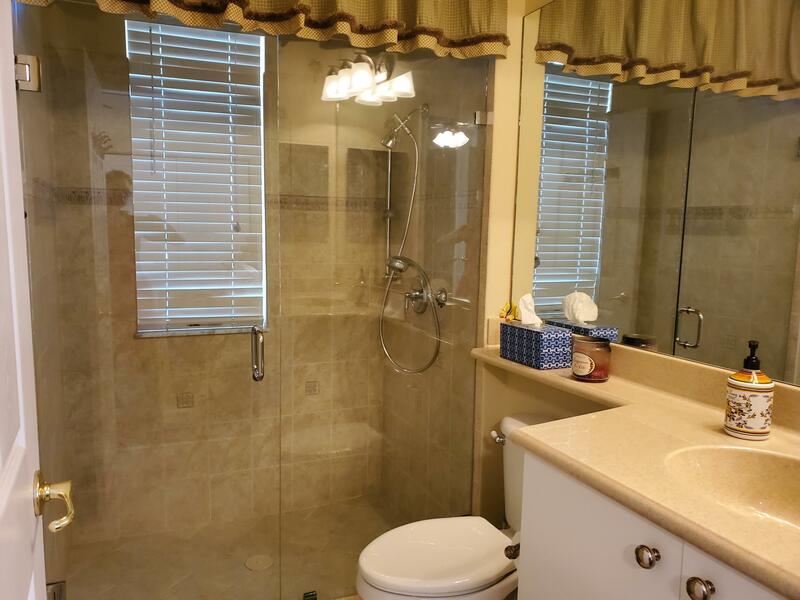 VERY LARGE MASTER BEDROOM WITH DUAL SINK IN BATHROOM AND SPACIOUS WALKING CLOSET. 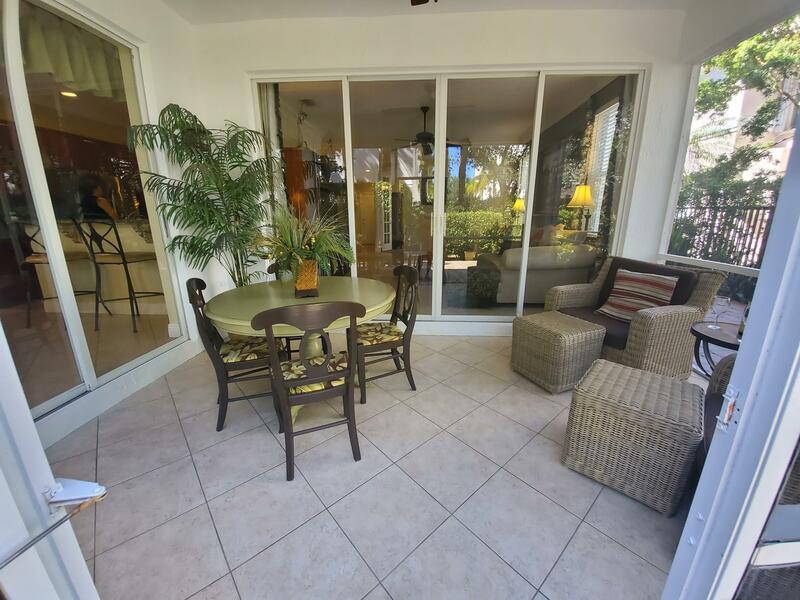 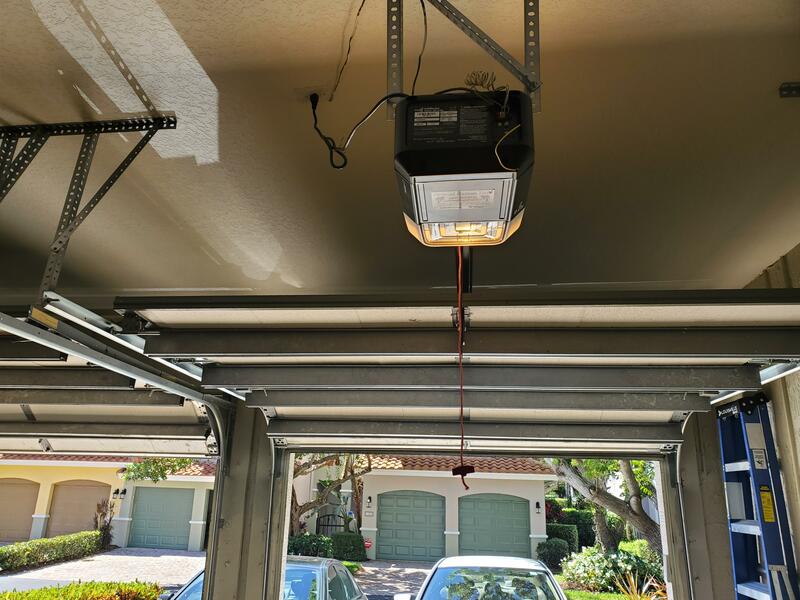 A COVERED AND SCREENED PATIO PERFECT FOR ENTERTAINMENT. 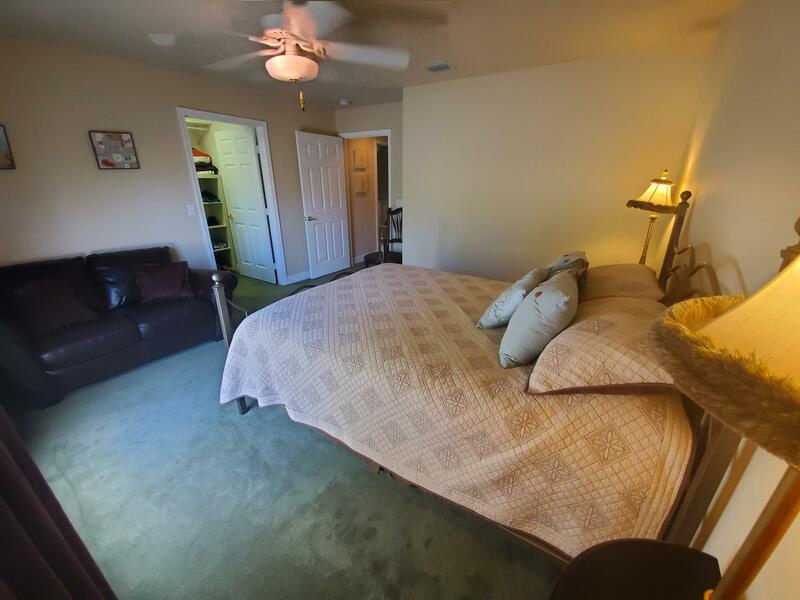 EASY TO SHOW, YOU ARE WELCOME FOR A VISIT, YOU WILL LOVE IT.